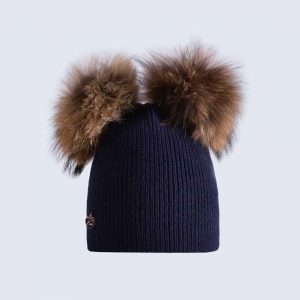 New for AW 17/18! 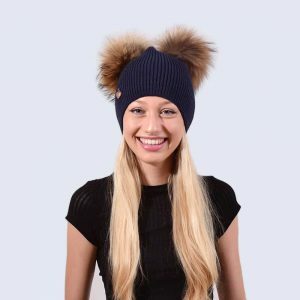 You loved our Double Pom Pom Hats so much that we have expanded our colour range to include some new exclusive colour ways! 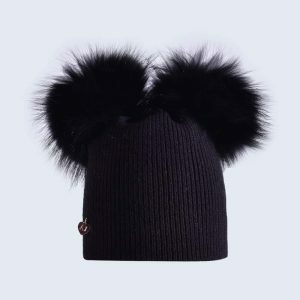 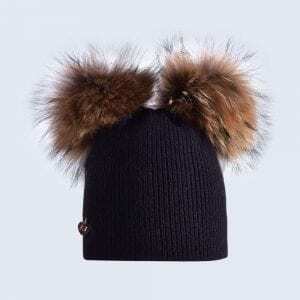 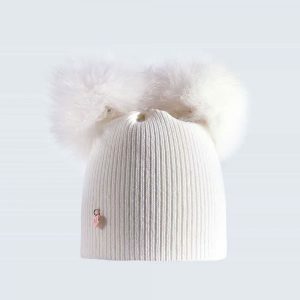 The perfect way to add to your pom pom hat collection. 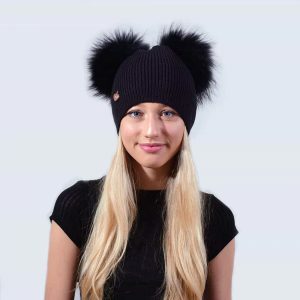 These Double pom pom hats are the perfect stylish fashion accessory for the colder weather. 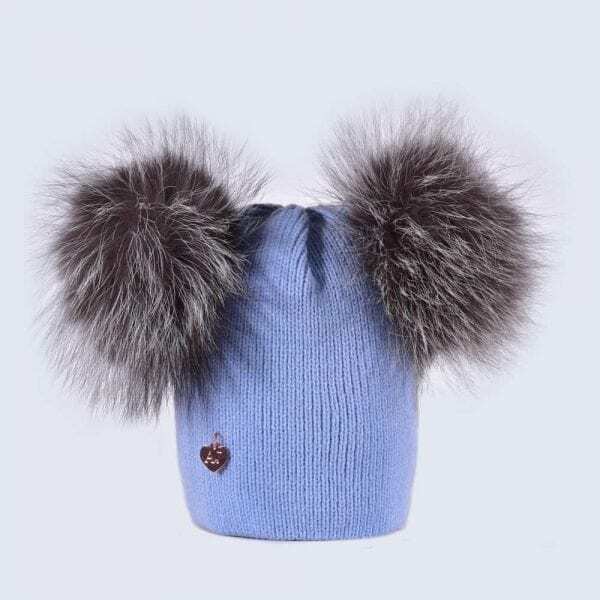 Made from 30% wool, these hats are soft and accommodate any head size.